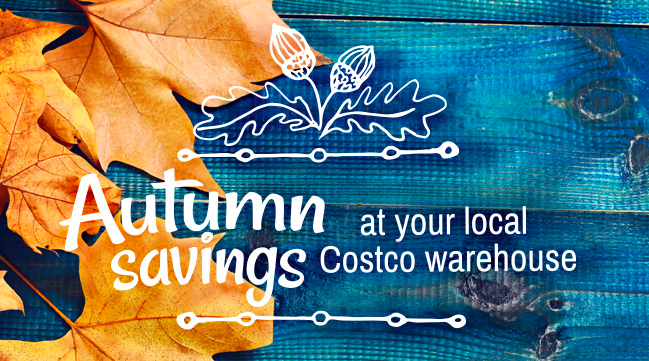 Costco has new savings available this week! The Diaper Genie Refills can become expensive with time… but not this week! You can save $6 on the refills! That’s quite a good deal so stock up!